Home 14- The Oakley with South Facing Garden and Sea Views! An extremely impressive 4 bedroom detached house, featuring a spacious kitchen/ family room, separate living room, study/dining room, utility, 4 good sized bedrooms, master with dressing area and en suite and gallaried landing. 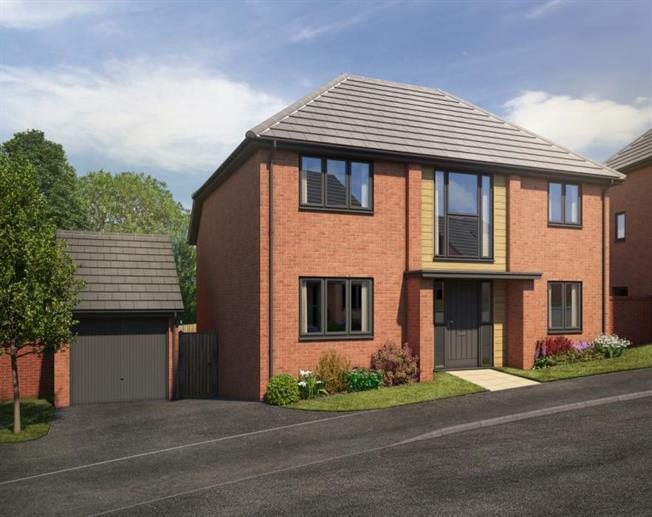 Gardiners Meadow is an exciting new development from noted home builder Baker Estates and comprises of just 15 stunning 3 and 4 bedroom homes, set within a countryside location on the outskirts of the coastal town of Seaton, Devon. A range of thoughtfullt designed, light and airy houses and chalet bungalows. Built to a high specification and with energy efficiency and thoughtful design in mind, these homes will be modern living at its best!